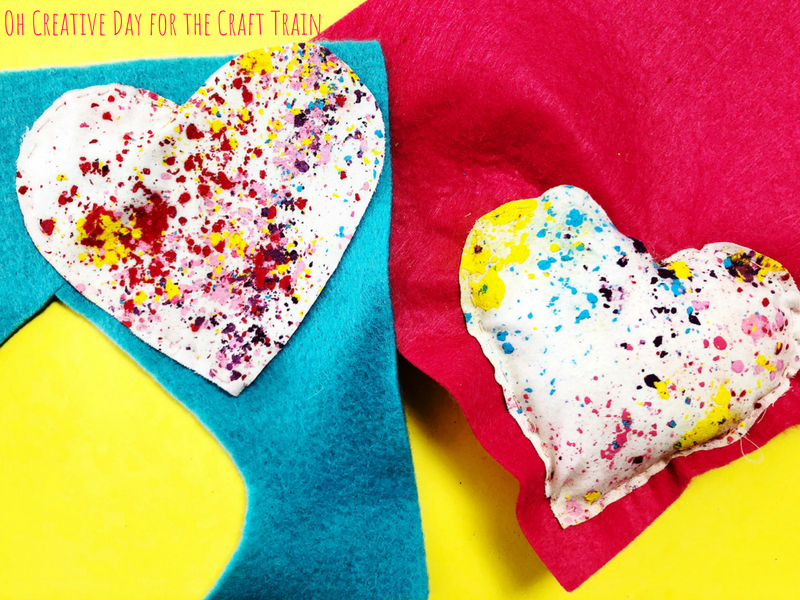 We love sewing crafts for kids, and this adorable hand sewn heart decoration by Oh Creative Day is no exception! 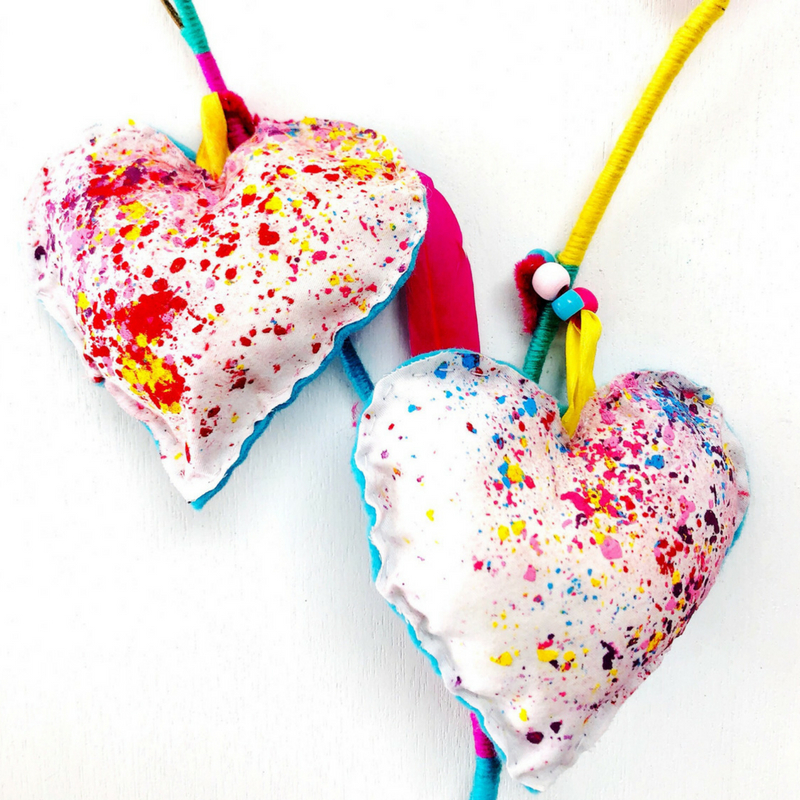 I love that Shannon has up-cycled some melted crayon fabric art to make her heart decorations too. My 5-year-old’s favourite shape is a love heart. 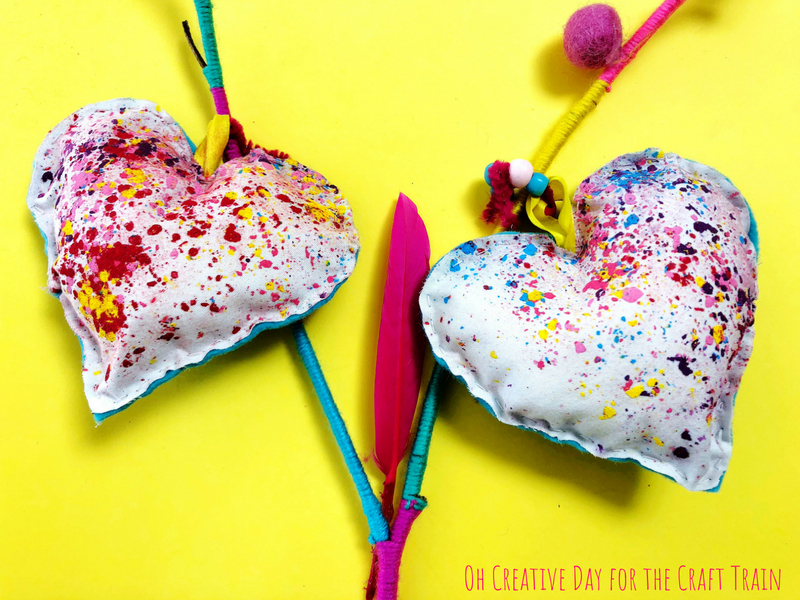 Every art and craft activity at our place currently involves love hearts. 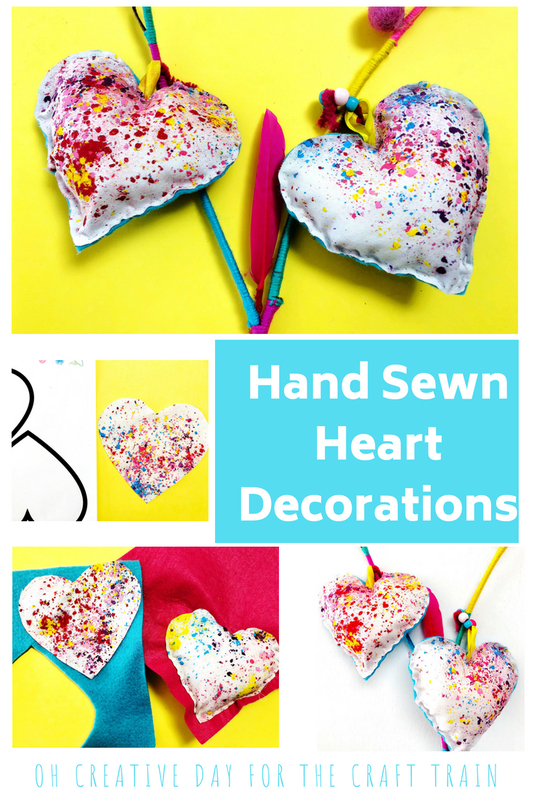 She is also BIG into sewing at the moment so we made these simple hand sewn heart decorations. You’re never too young to pick up sewing! 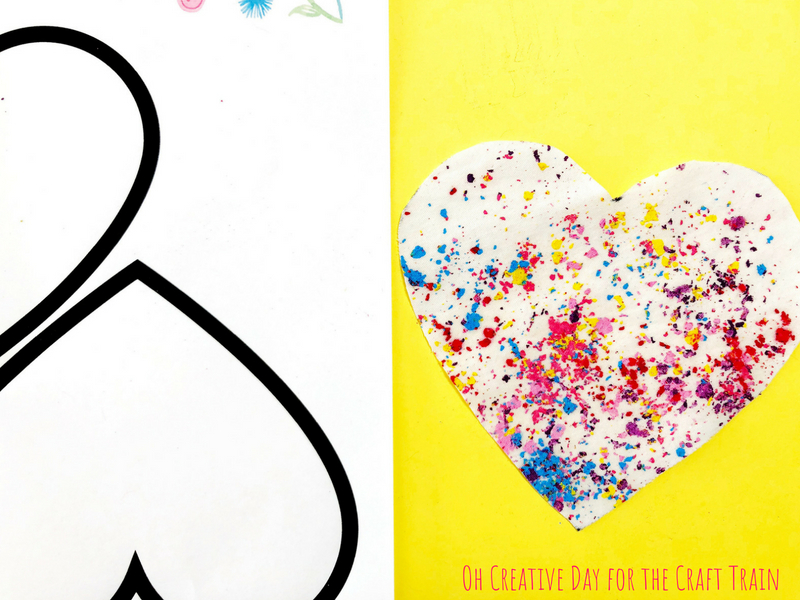 Print off the heart template and use it to cut a heart out of fabric. This cut-out heart will become the front panel of your decoration. We used fabric that was left over from a melted crayon project. 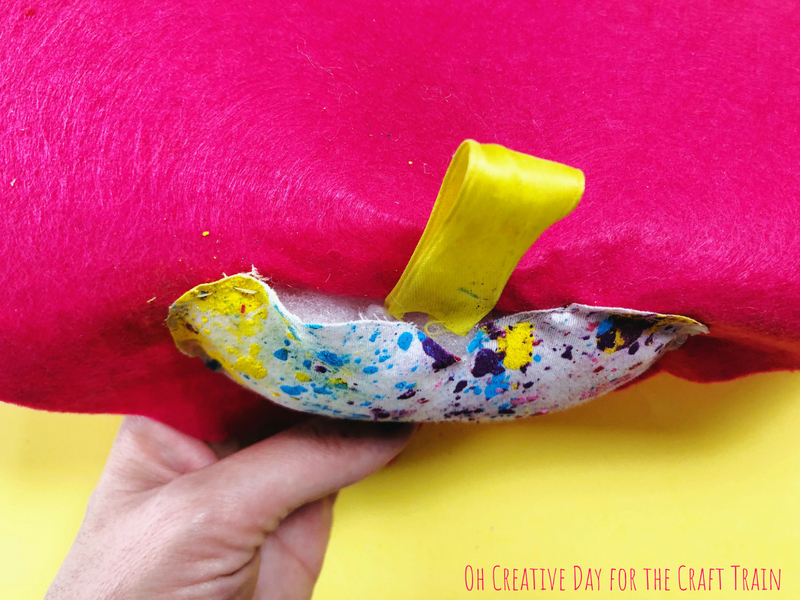 If you’re not keen to DIY your own melted crayon fabric, simply use felt or cotton. We then stitched this heart straight onto a piece of felt. Such a method makes it easier for younger hands to handle the material. My 5-year-old uses a standard adult needle – it took a few demonstrations to show her how to use it but she is now confident. We found that the plastic kiddy needles simply caused frustration. Once you’ve almost stitched the whole way around the heart, insert some stuffing into your heart decoration. Fold a small piece of ribbon in half and place this into the heart. This will allow you to hang your decoration. Finish stitching up the heart by sewing the ribbon into place. Carefully cut around the outside of the heart. Depending on your child’s age, adult assistance may be required here. I had to complete this step for my 5-year-old. 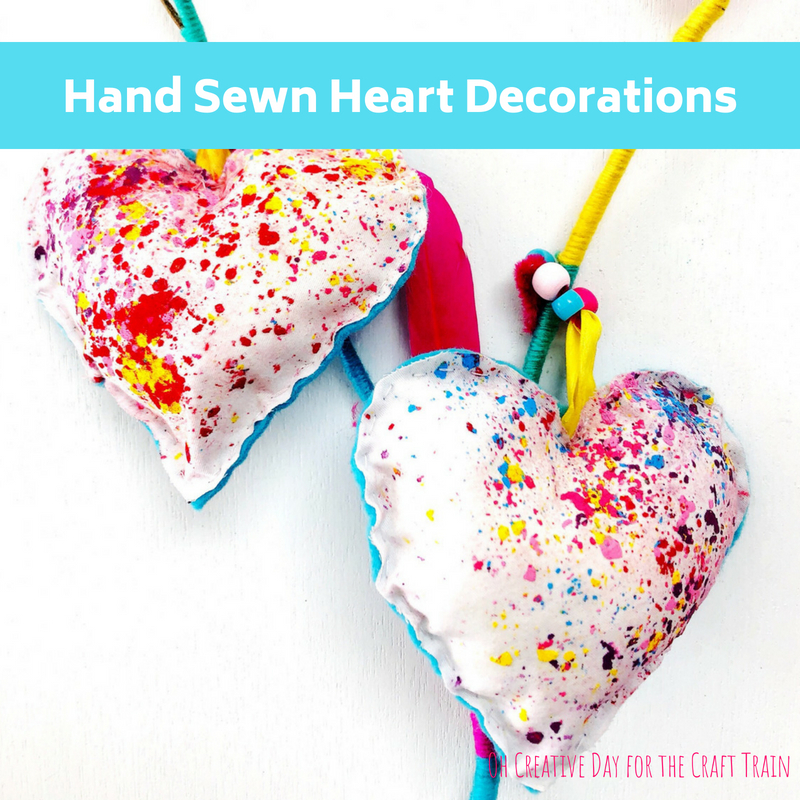 Your hand sewn heart decoration is now ready to hang! • These dinosaur softies are so fun! 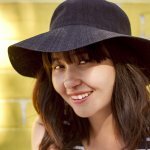 Loved this sewing project! It’s a perfect project for littlies!